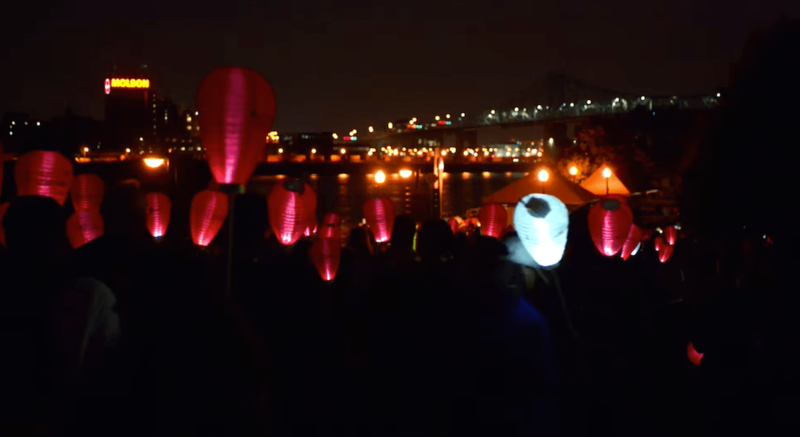 Light The Night, a lantern festival of sorts, organized by the Leukemia & Lymphoma Society of Canada will be held at Stanley Park in Vancouver on October 15 to raise money and awareness for the fight against cancer. Over 110,000 people across Canada have been diagnosed with leukemia and lymphoma, and all proceeds will go towards funding breakthrough therapies, supporting and educating patients and families, providing counselling programs, and more. The public is encouraged to participate in the free event. However, in order to receive a lantern and t-shirt, an individual must raise at least $100. The Stanley Park event is just one of eleven official events being held across Canada, in addition to the dozens of volunteer-hosted community and school walks.